On the morning following another snowstorm here in Philadelphia, I thought an episode from this past summer would warm things up a bit…. While I was out in California, my wife took the boys out to eat at our local restaurant. There, she asked the boys about their day at camp. 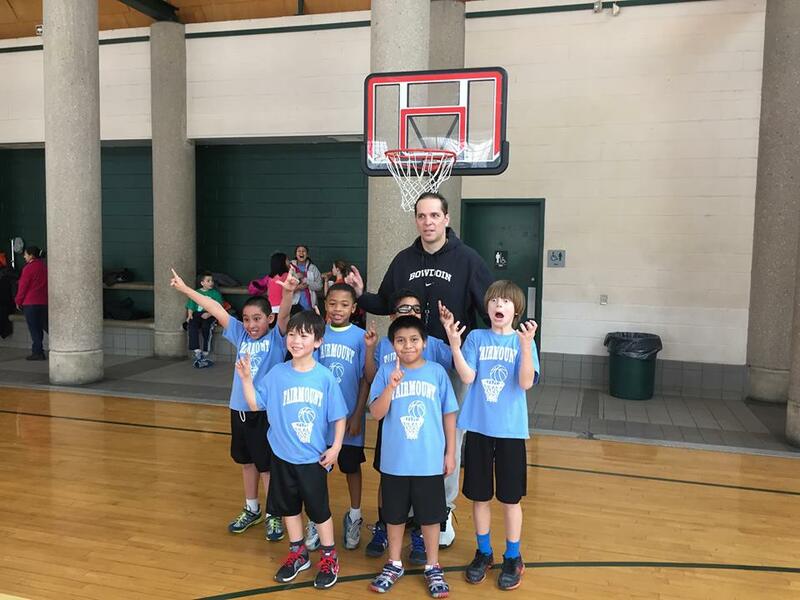 Congratulations to Sebastian’s basketball tea who finished the season a perfect 11-0. Going commando- nice. I think my youngest has finally given that up. After this episode, my wife taught him the term “Commando.” That was a mis-step on her part…. Yeah, not sure how that came to be, but we have long stopped questioning and denying. We are now in acceptance mode. I choose not to share this comment with my wife….